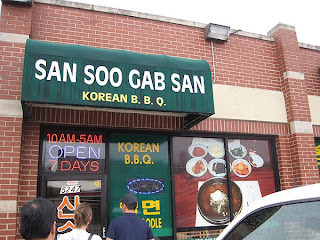 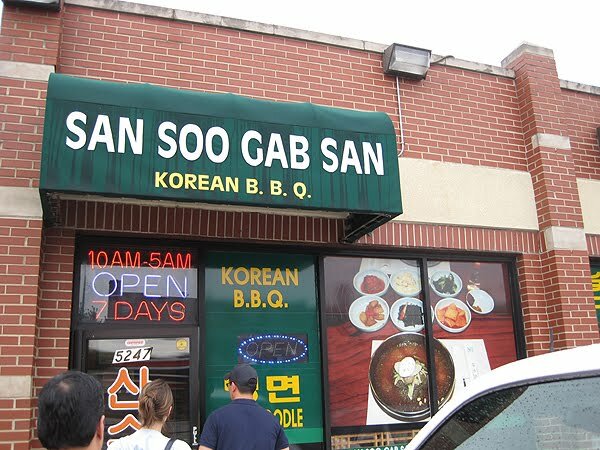 From its unpretentious digs in a tiny strip mall to its "very rude, and thus memorable" serving staff, San Soo Gab San may not seem at first like a "foodie" stop, but once you start eating the negatives seem to go away. 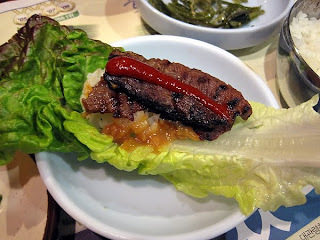 Unfortunately, once this Korean BBQ was featured on Check Please! 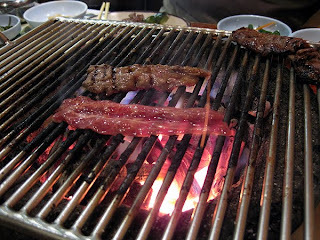 tables became scarcer and believe it or not... the staff became even more rude and absent-minded! 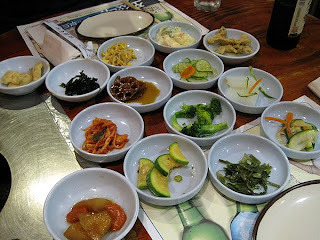 A wide selection of Korean side dishes including kim-chee, seafood cakes, and dried anchovies.